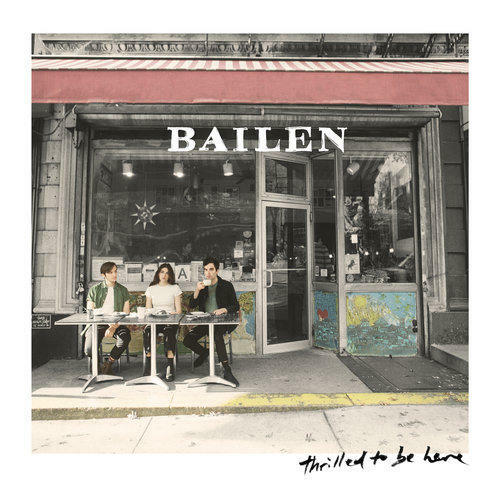 WCBE Presents BAILEN Live From Studio A Wed. March 20, 2019 @ 2PM! The sibling act BAILEN will join us Live From Studio A in advance of their show that night at The Basement with The Rad Trads presented by WCBE! Their debut album Thrilled To Be Here is coming out on April 26th, 2019! Tune in to hear live music, all about the new CD and a chance to win tickets to the show during the Global Village on 90.5FM Columbus, 106.3FM Newark and on line at www.wcbe.org!